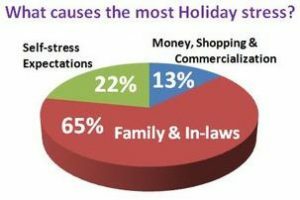 Tips for Managing Holiday Stress 2017 (video) - Keri Riggs, M.A., L.P.C. Or should I say – “HallowThanksMas?” It’s a term that was coined with the blending of holidays together rather than being able to genuinely celebrate each of them individually. So with Christmas music playing in the stores on November 1st and decorations out since before Halloween, I wanted to provide you with a few helpful Tips. 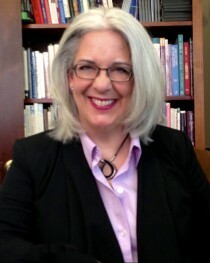 I hope you enjoy this 11 minute video conversation with my colleague, Robin Powell. We only have so much time, energy and money to spend on a daily basis, and the holiday season can send us into overload. Have the Conversations – with loved ones about traditions, things that may be different this year due to family circumstances, priority activities and meaning in the holidays. (We’ll help you get started in the video). Please like/share our FB page at New Directions Counseling and Wellness Center for more video tips & 1-minute self-care strategies in the coming weeks.